Buy 3 for $93.95 ea. This Fisher & Paykel premium quality water filter for RS model refrigerators allows your fridge to deliver perfectly clean, fresh water. 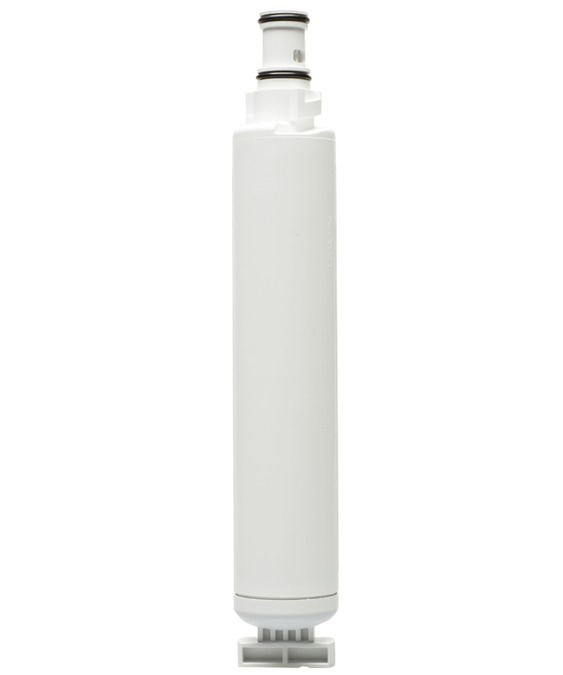 The 842802 Replacement Water Filter for RS Model Refrigerators is a stocked item and ready to be shipped to you today.